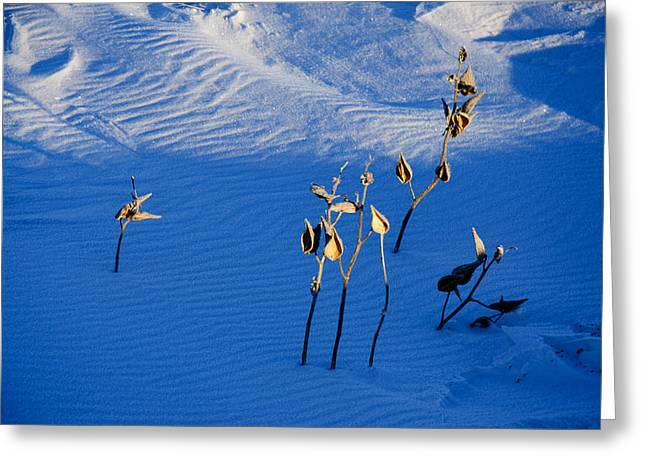 Milkweeds In The Snow is a photograph by Dan Meylor which was uploaded on January 20th, 2013. 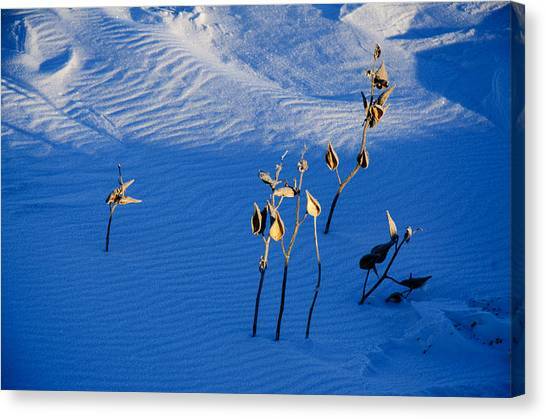 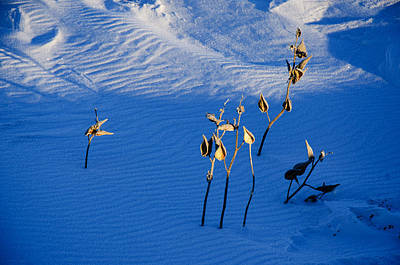 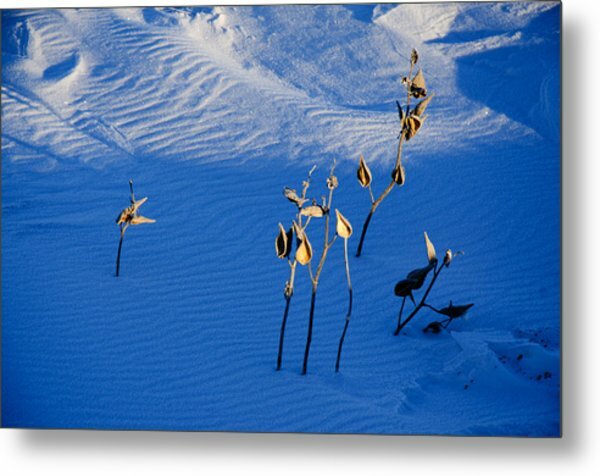 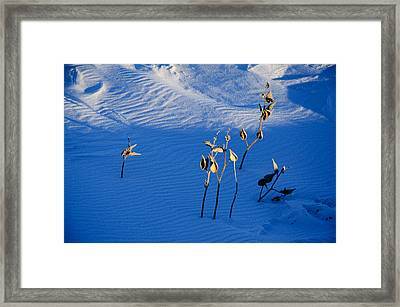 This image shows dried milkweeds rising from a snow bank in the early morning dawn on the prairie. 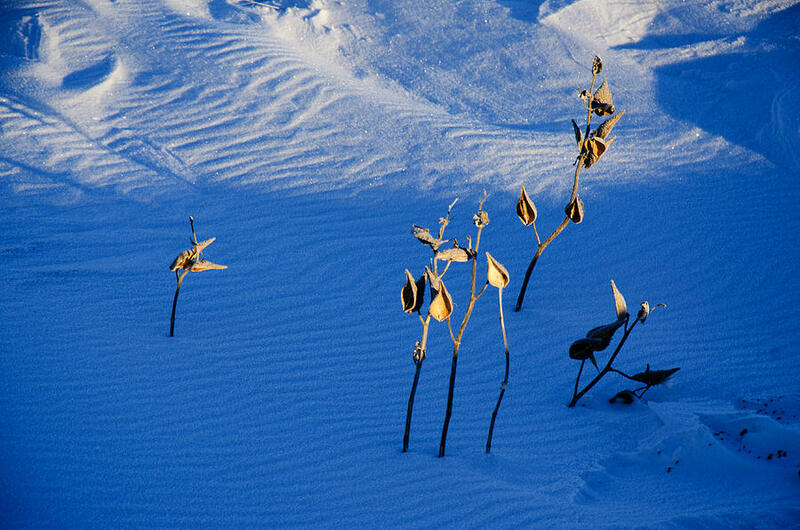 There are no comments for Milkweeds In The Snow. Click here to post the first comment.